Massimo Roserba joined PSA in 2016 from Fiat Chrysler. PSA Group is replacing the head of its Chinese joint venture with Dongfeng Motor Group amid slumping sales. PSA tapped the CEO of its Italian unit, Massimo Roserba, to be president of Dongfeng Peugeot Citroen Automobile, its main joint venture in China. The appointment became effective this month, PSA said. Roserba, 50, joined PSA in 2016 to lead the French automaker’s operations in Italy. Prior to that, he was an executive at Fiat Chrysler Automobiles. 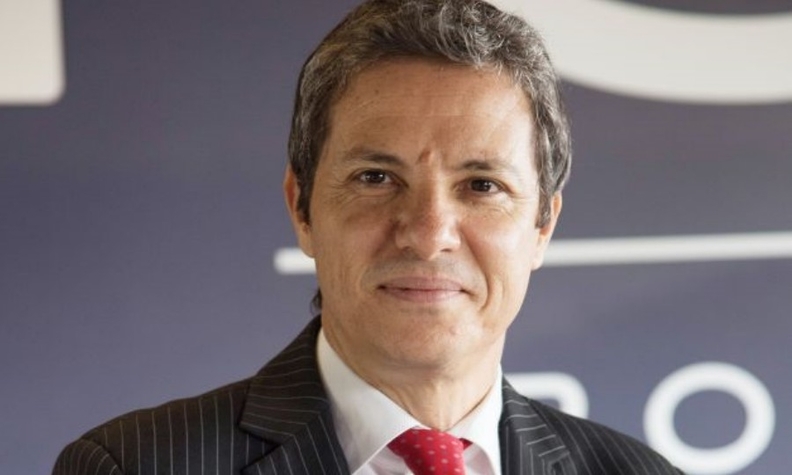 Jean-Christophe Marchal, the previous president of Dongfeng Peugeot Citroen, was assigned to fill an important post at its headquarters, according to PSA. Dongfeng Peugeot Citroen, equally owned by Dongfeng and PSA, can produce up to 840,000 vehicles annually for the Peugeot and Citroen brands at maximum capacity. In January, the joint venture’s sales plunged 63 percent year-over-year to around 12,300, according to the China Passenger Car Alliance, a Shanghai consultancy. In 2018, deliveries slumped 33 percent to some 253,000 vehicles. PSA also has a joint venture with Changan Automobile, which builds and markets the upscale DS product line.